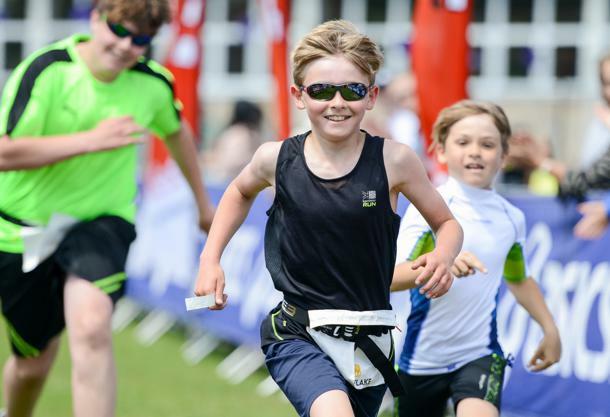 The UK Kids Fun Triathlon Henley is now in its ninth year and held within the grounds of Henley Leisure Centre & Gillotts School, located just outside the pretty riverside market town on the River Thames. 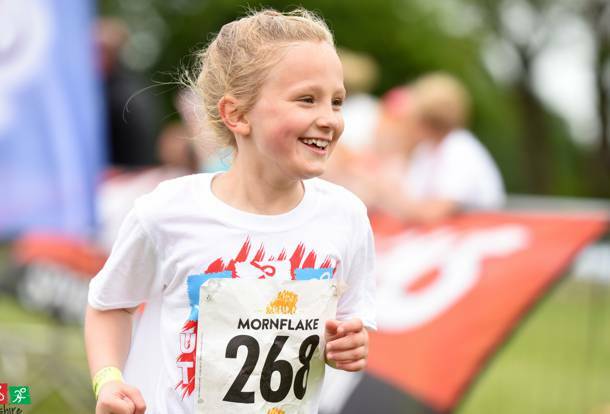 The Kids event has been over-subscribed for the last few years resulting in entries closing early, so be sure to avoid disappointment and book early. As organisers of the biggest triathlon series across the UK we are passionate and proud about what we do. The Kids Fun Triathlons are no exception and leave everyone with a special sense of achievement at the end of an event when hundreds of smiling kids faces, parents words of appreciation and promises to return next year confirm that the end result was worth every bit of hard work all round. NB: There will be a promotional video being filmed and photographs being taken at the event so please be aware of this. Unfortunately due to the venue being a school playing field, there are no dogs allowed on the site. All finishers will be awarded a medal at the finish line. The pool is 25 metres long, tumble turns are not allowed. Children will be started at 20 second intervals in the pool. The swim course is very straight forward and there will be a verbal briefing prior to each child starting. A swim cap will be given to each child and must be worn. Children may use their own swim cap instead if preferred. The cycle course is fairly flat and on grass. The course is completely post and taped making it clear to follow and is entirely within the school grounds. Children will not be allowed to take part without a bike helmet. The run is fairly flat and entirely on grass. The course is again completely post & taped and within the grounds of the school. The whole of the bike & run course will be post and taped, making it very easy to navigate for the children. Parents/guardians, if you have a wristband, you are allowed into the cycle transition areas with your children to help them. The whole of the bike & run course is on hard compact grass, as well as being inside the school grounds, making it safe for the children.